80% here we come! Thanks to everyone for their support and commitment. We're excited to be making continued progress with our reserved units! And we still have great options available on every floor and in all directions on the building. Whether you prefer sunrise, sunset or river frontage, we still have a units of each up for grabs. 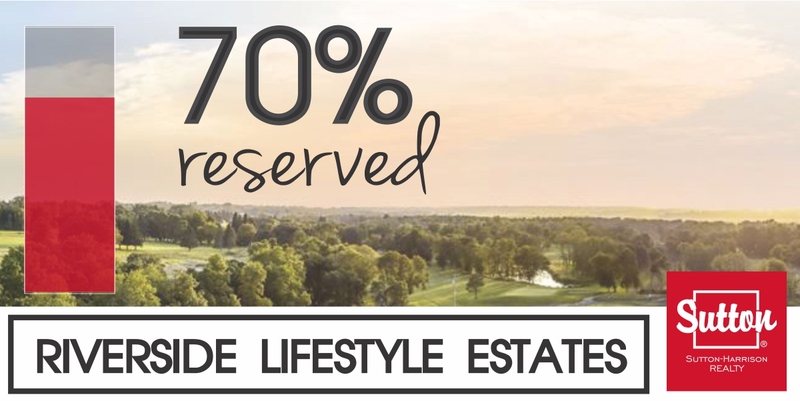 With sizes ranging from 921 SF up to 2089 SF, Riverside Lifestyle Estates has been an attractive development for many people. Don't forget - we're also accepting back up reservations on units. Don't miss out on your opportunity!